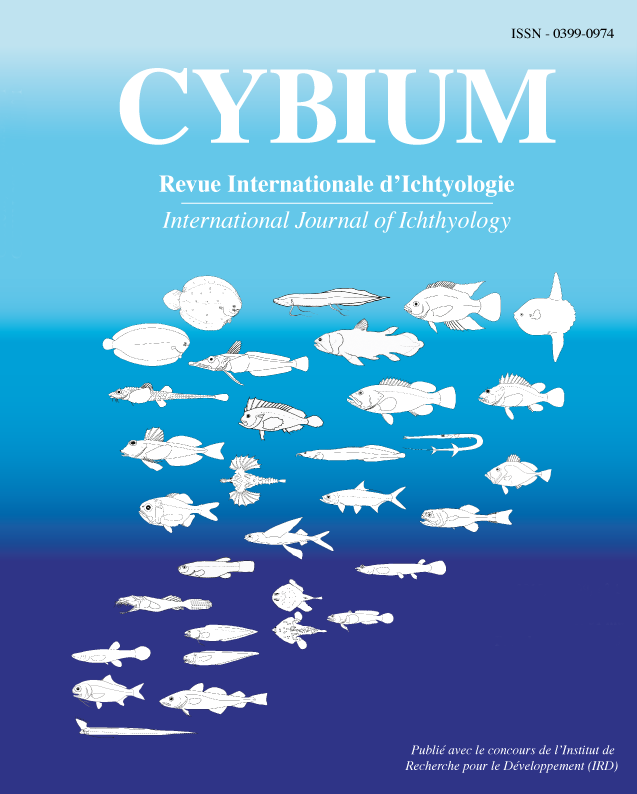 This book is a compilation of scientific contributions from the Symposium The Kerguelen Plateau, Marine Ecosystem and Fisheries, held in 2010 at Concarneau, France. It aims to provide the first general overview of this unique marine realm and the current state of scientific understanding of its diverse components. The Heard Island and McDonald Islands Marine Reserve and Conservation Zone – A model for Southern Ocean marine reserves?